*I have been busy lately with many projects, and this is just a quick news flash. A main post will be posted tomorrow. 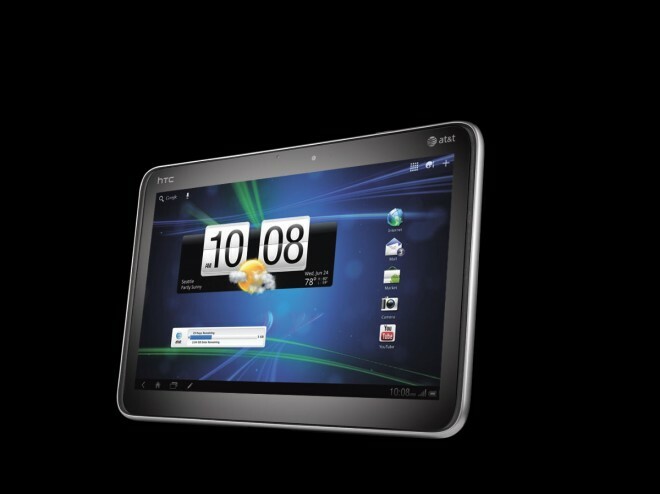 HTC released it’s new Jetstream which will cost $699, including the contract to signed with ATT. I believe that this will fall once again to Apple. The Jetstream 4G is expensive and now an ATT contract? What if I don’t want 4G. I still need to pay a bill which can make the total of this single product in one year about $1,000. Now, for that I would actually buy an iPad 2 with 3G. 4G is expensive and not very much people except top class business men and very high classed spendthrifts who are ready to pay their money for anything that is the latest. Honestly, I would just get a debug version of this and hack it for some free 4G from ATT. 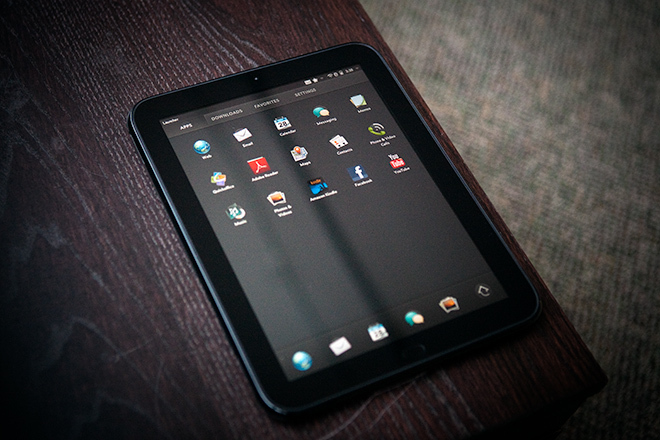 The new HTC Jetstream will run on Android Honeycomb 3.1 OS and will be a new step for Android. Trust me if this is another failure than Hacknmod is going to put up another deal for $2,000 for a team to successfully hack and get some other OS, like iOS running on this. 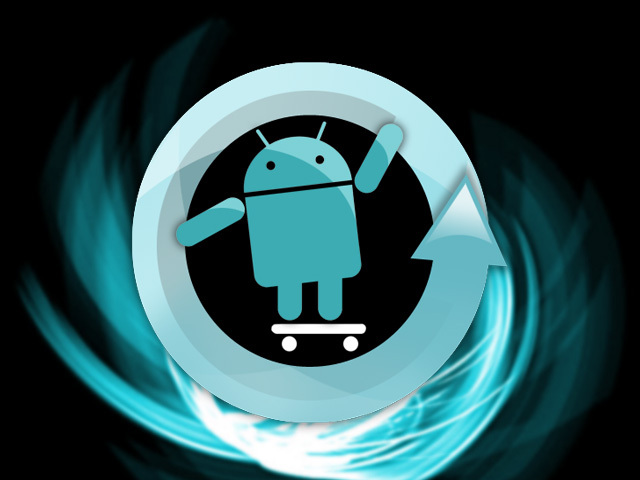 Android is open-source and many iOS developers have a target right here. They just have to wait a little while for this plan to also fail, then they will run to grab one of these price-tags. 10.1 inch screen with WXGA display – WXGA is 1280 x 768, which more than your HD 720p display — and that’s so cool! Of course, the rest of spec-sheet is filled with standard features like, WiFi,Bluetooth, 3G, etc – don’t bother about that, please! The unit weighs about 1.56 pounds and has a measurement of 10.1″, a 1.3 megapixel camera, and maybe just 1/2 inch thick. For those of you who don’t know about the ATT 4G plan here’s the specifications. $35 per month for 3 GB of data, $14.99 for 250 MB, and $25 for 2 GB. I have nothing to say, but that is just a rip off. Why would you agree to a deal like that? That’s $420 a year! If you add that to your HTC your paying about $1,120 just on your first year! Now you make the choice. Yes, no, I’ll hack it, or just forget it.